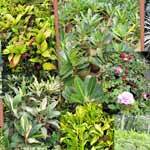 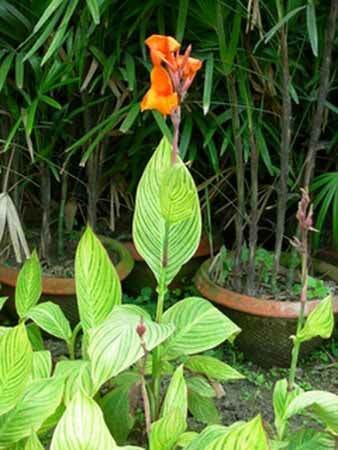 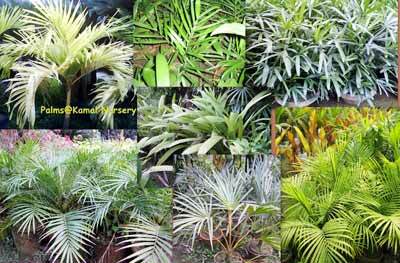 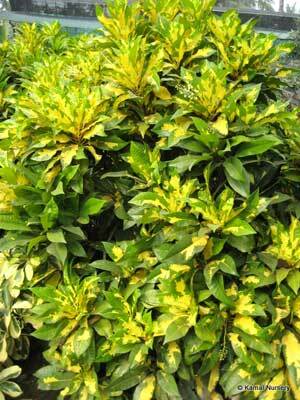 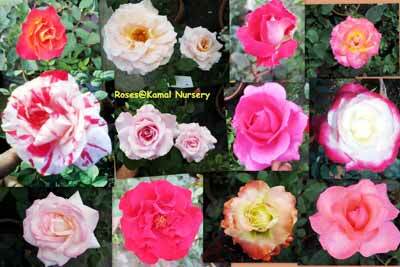 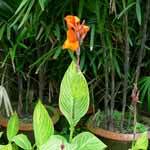 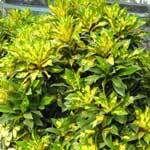 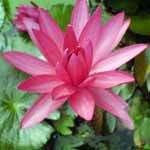 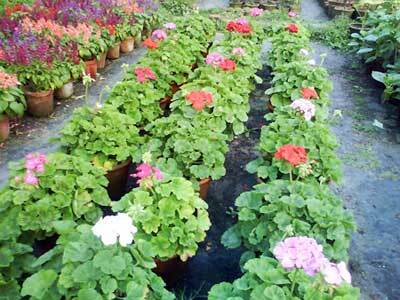 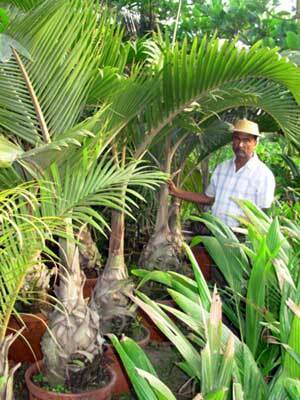 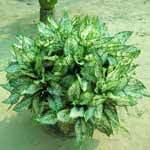 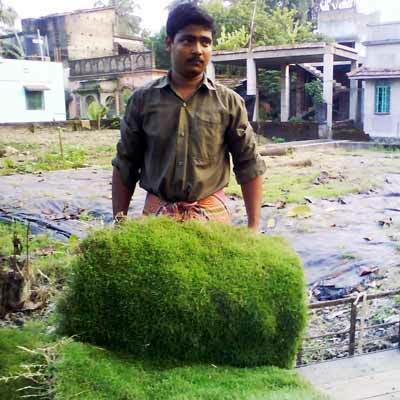 Kamal Nursery and its range of plants have always synonymous to high quality and services. 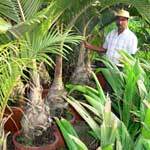 We offer wide assortment of Perennial Flowering Plants, Landscape Gardening Plants Ornamental/Decorative plants, Indoor plants, Palms (Rhapis, Foxtail and others), Fruit plants ( Hybrid mangoes, Coconuts, Tissueculture grown bananas etc. 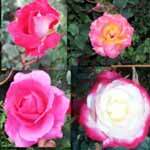 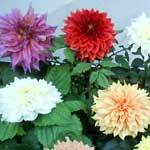 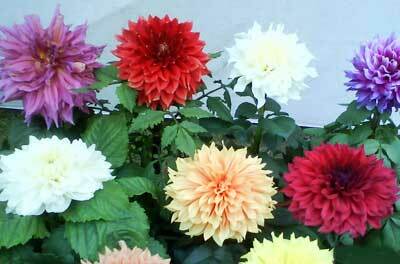 ), Flowering plants, Roses, Water lilies & lotus of various colors, Rooted cuttings of marigold, dahlia etc. 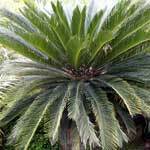 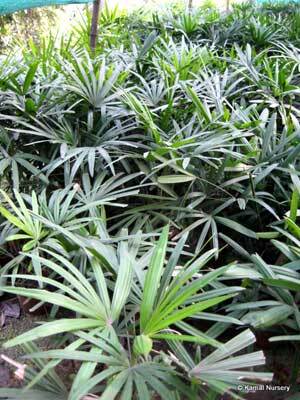 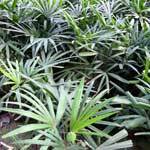 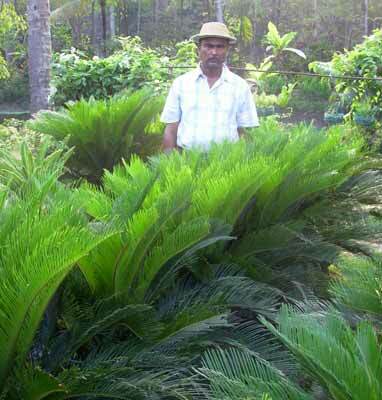 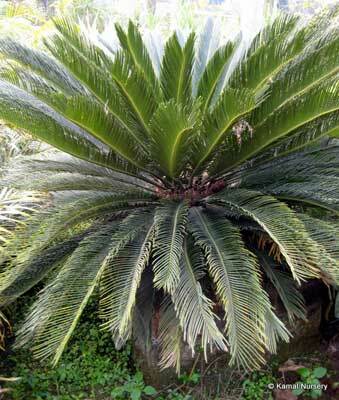 cycads(Cycus, Zamia etc. 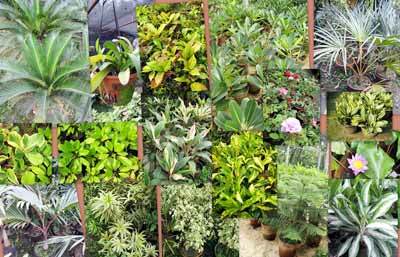 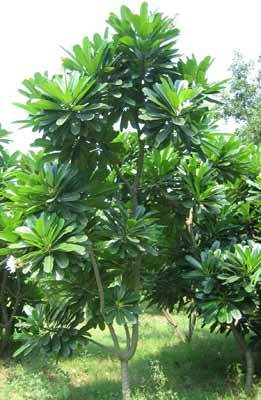 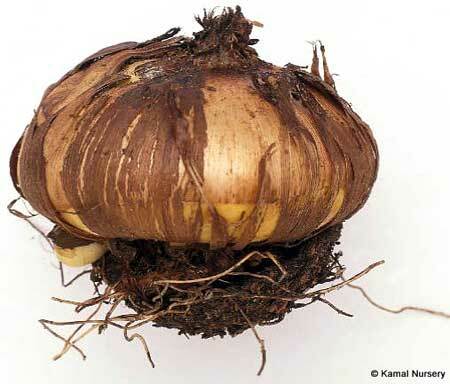 ), Plumeria alba,rubra etc and Plumeria pudica, Perennials, Season flower seedlings, Lawn Grass, Fireclay pots, Bulbs/Corms(Tuberose ,Gladiolii etc.) 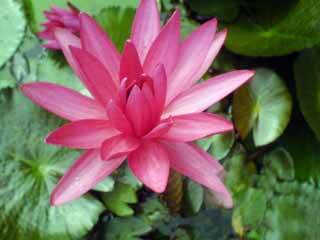 and so on. 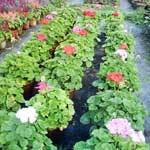 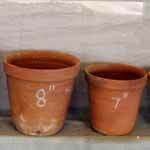 We are also engaged in offering Garden consultancy, Fireclay pots and Garden tools. 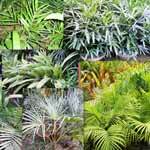 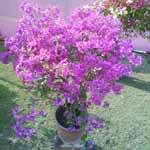 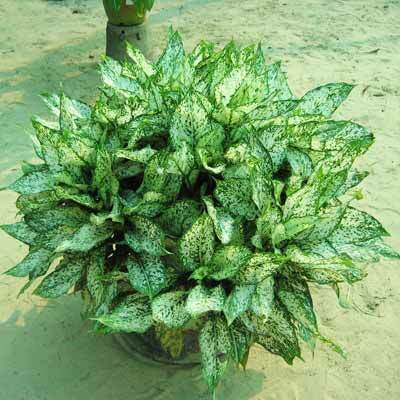 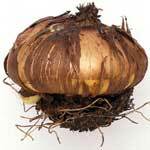 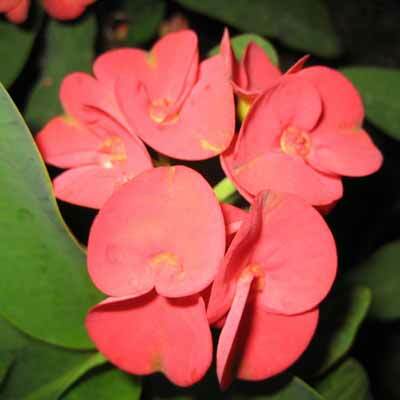 These plants are used in gardening and as well as decorating the surroundings as well as the interiors. 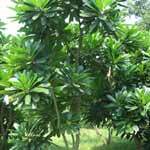 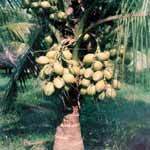 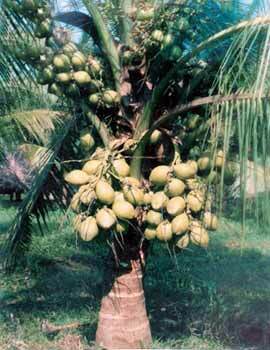 Besides, when it comes to the Wholesale Fruit Plants Suppliers in India, we are counted at the top of the list.